Bezmiliana Castle, is located on Avenida Mediterranean in the coastal town of Malaga to Rincon de la Victoria. This was built in 1766 by King Carlos III. This new defensive construction gives Bezmiliana its name, the same as that of the old fortress. The castle fortress is one of the best examples of civil architecture in the whole region, and also the most iconic landmark of the City. Its quadrangular is fully walled and has two screens, a central building and a covered well. In its main façade the coat of arms of its founder. 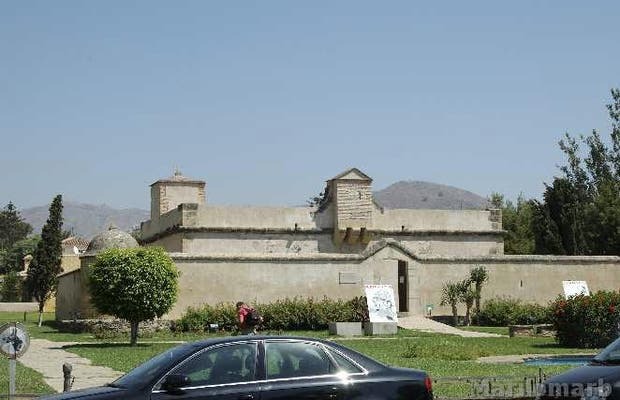 It is in good condition and has now been restored and inside there are exhibitions and various cultural events.